You'd think that National Geographic would learn about hastily publicizing bad science after the Archaeoraptor fraud. But no, they had to jump on the anti-Bible bandwagon and do what "skeptics" often do: Rush to proclaim that the Bible is wrong. In this case, the claim that the Bible is wrong about camels in the early days. This kind of assertion has been pulled before and primarily based on incomplete evidence. In this case, the biases and assumptions are added to the façade of scientific research through carbon dating. Archaeology students in Tel Aviv did the "research". Like Bill Nye's attacks on creationists, they ignored existing research that was readily available. This story was picked up by the Institute for Creation Research, Creation Ministries International and Answers In Genesis, (among others) who have provided some valuable information. 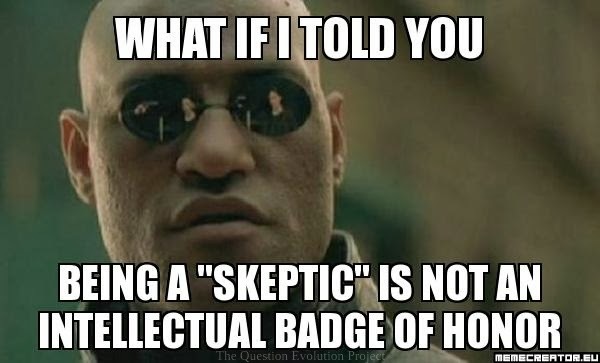 Despite the efforts of "skeptics" (I put the word in quotes because so many people who call themselves "skeptics" already have their minds made up and reject any evidence that they dislike), the Bible still stands firm (Isaiah 40.8, Matthew 24.35). Perhaps if these mockers did not start from faulty presuppositions, they would not have these problems. Let's go a step further. 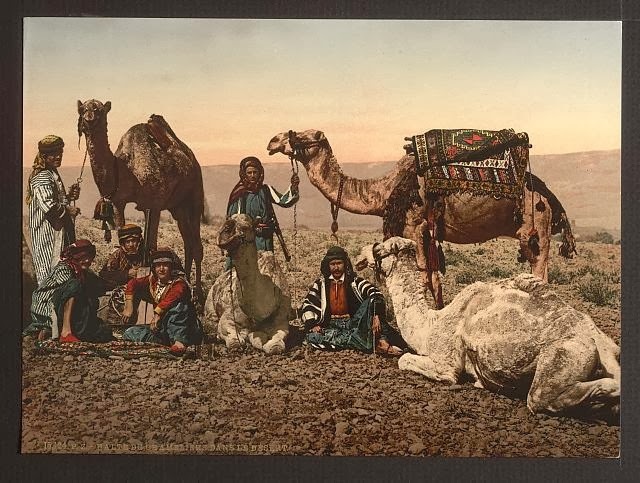 On Real Science Radio, Bob Enyart interviewed archaeologist Dr. Titus Kennedy about domesticated camels, refuting the hasty claims reported in National Geographic and other media. Click here for the page where you can download or listen live.